Best Movies by Farr is a quality filter for great movies to stream, rent or buy. 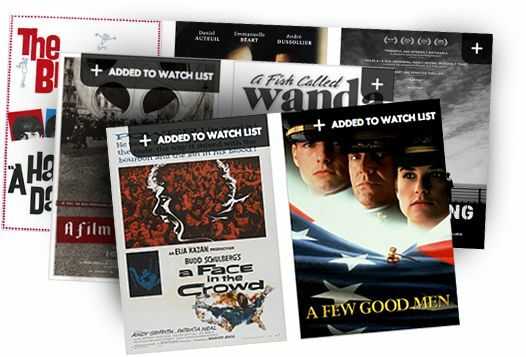 Become a Member and curate your own Watch List. With 1 click gather your favorite movies in a single place. Add and remove movies throughout the website to form your favorite list. Best Movies by Farr: the quickest way to a great movie. 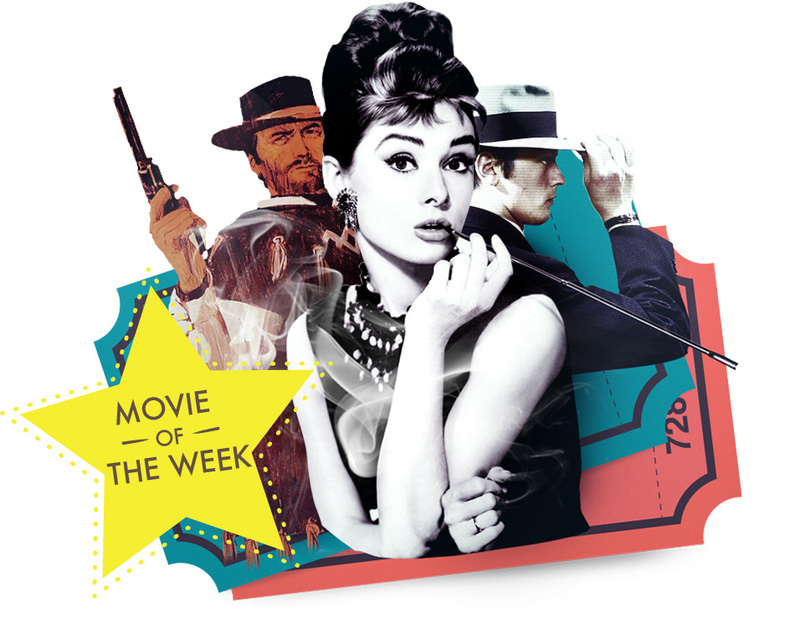 Subscribe to the newsletter to get great content like Movie guides and Movie picks!